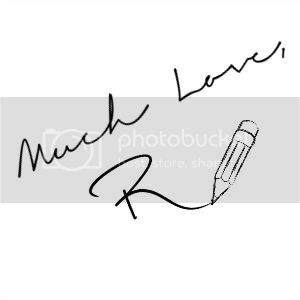 Even though the day din't go as I had planned but at the end I was happy with my purchase and that is what mattered! 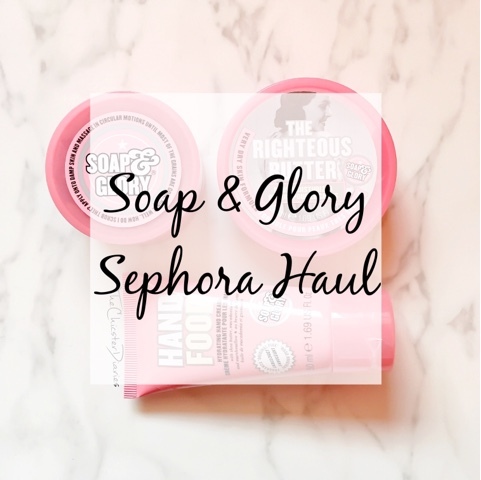 I am already planning on my next trip to Sephora and hopefully by then the Soap and Glory kits will be available in the store along with some Burts Bees goodies. 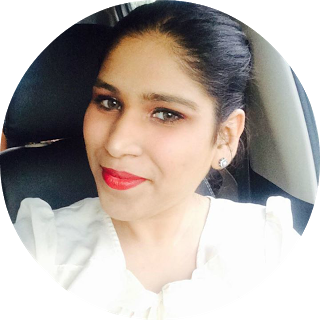 So have you visited Sephora Mumbai yet? 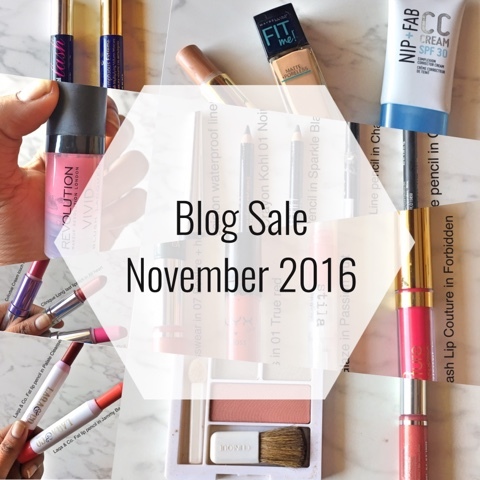 Which products are you planning on getting? 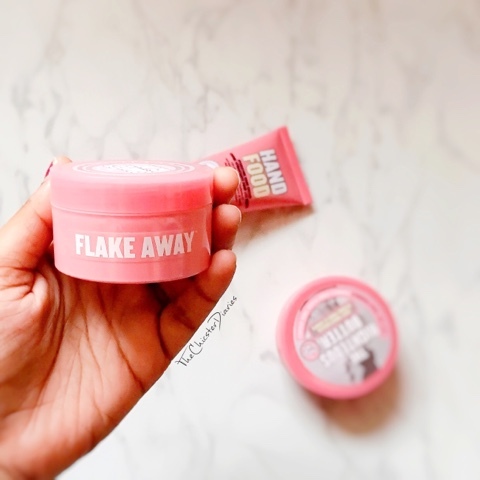 Which are your favourite Soap & Glory products? Drop in your opinions in the comments section below. I bought these in October last year from Sephora pune, gosh the prices have increased again ! Ridiculous !! I blame the indian govt for this :| I wonder how much Peter Thomas Roth would cost now. Love the cute packaging!! Great haul, dear! Nice haul. I have never tried any products from Soap and Glory. These products look great.. Awesome picks..and the packaging looks so cute in pink...love their look...would love to read your review too!! 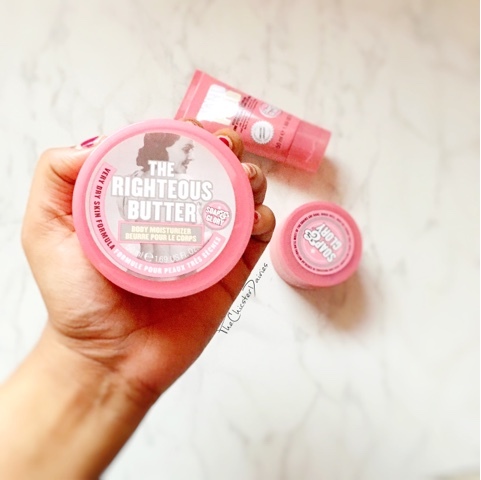 I too did a Sephora haul recently & picked up Soap & Glory Body Buff.. Such a cute little haul...i love theri packaging...prices are getting higher at Sephora...last month i bought NYX matte li0 cream for 710/-INR. 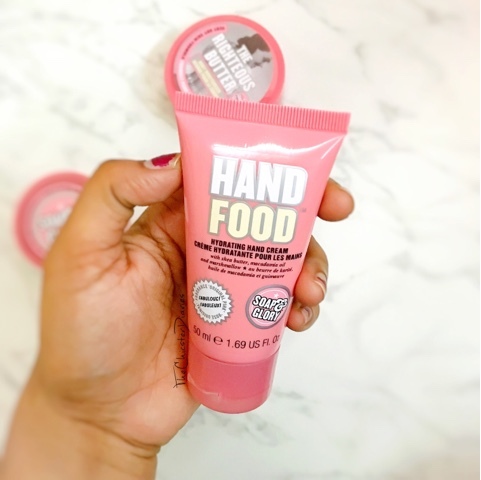 LOVE S&G Hand Food- it's the best! Sephora in Mumbai.. Yayy!! All these pink stuffs are so tempting..
Sephora is opening in Chennai soon. Can't wait to check out soap & glory products. Can't wait to try out these products. Loved the review.